The Federal Reserve has decided to reserve its right to avoid raising rates, keeping the rate close to a near zero for the foreseeable future. 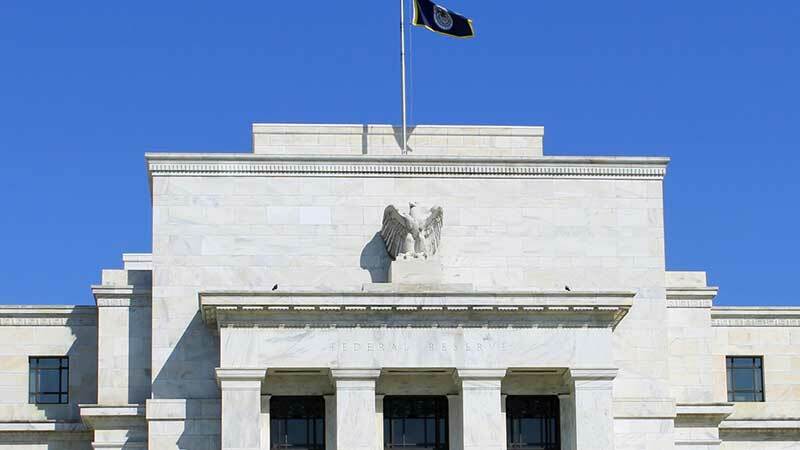 This decision has made some analysts worry about the Federal Reserve’s projections for the future economy, in addition to showing concern for the consequences that result from when rates once again begin to rise. The Federal Reserve lowered its interest rates nearly seven years ago in the wake of a faltering economy. The lowering of the interest rates were intended to aid the economy in recovery — but it wasn’t supposed to last forever. The interest rates were eventually intended to start rising again in gentle intervals. Gentle, of course, so that the economy wouldn’t spiral into a panic. At the present stage, the Federal Reserve has hesitated to begin increasing its interest rates because inflation is not yet assured. If inflation doesn’t occur as expected, an increase in interest rates could hit the country harder than anticipated. Low-interest rates by the Federal Reserve may be concerning to some. Although rising rates might make it more difficult for households and businesses throughout the nation, lowered rates indicate that the economy has not successfully recovered. By keeping rates low, the Federal Reserve may be indicating a concern for the overall health of the country and its financial stability. And there is another reason for concern as well: the Federal Reserve will have to increase its rates at some point or another. If it has to increase it faster or by a larger increment, the ramifications for the nation’s economy will be that much greater. The Federal Reserve’s hesitance to increase interest rates is not necessarily a bad thing nor an indicator that the economy is doing poorly. The Federal Reserve could simply be playing it safe and hoping to give the country more time to recover fully before rocking the boat. Regardless, should substantial inflation be seen, it is very likely that the Federal Reserve will start increasing rates again. If you want to know more about these developments — and more about personal investment and building wealth — Contact Us at FMT Advisory today.